Are you Recently or Soon-to-be Unemployed? Marshfield Insurance Can Help! 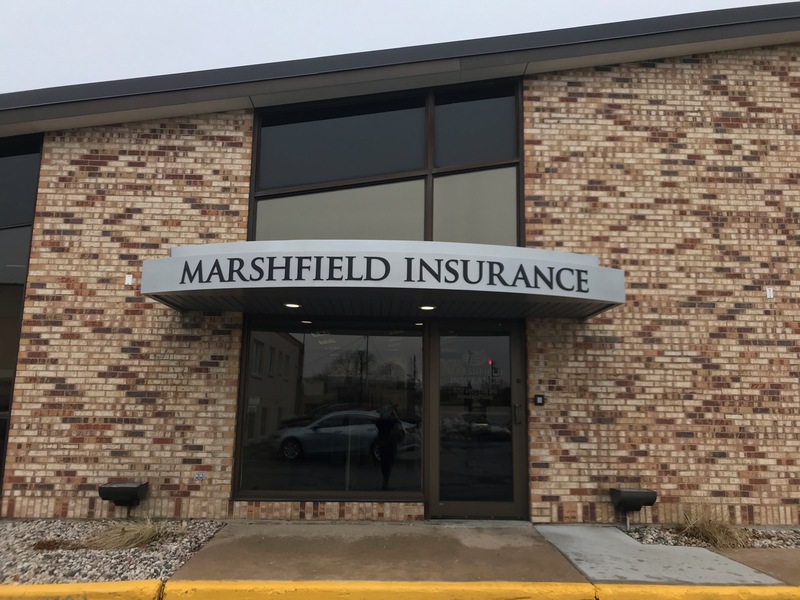 With the recent announcement that Figi’s is closing its doors in Marshfield, and with Younkers closing last year, Marshfield Insurance has helped many local residents navigate the often confusing world of insurance – something that many rely on through an employer. A call to Marshfield Insurance can make all the difference during this difficult time. Whether it’s health, life, disability, vision, or dental insurance – Marshfield Insurance knows the ins and outs of the industry and can help not only assess needed coverage, but help provide it at a fair price. Additionally, they are able to establish payment plans if needed, and work with individuals to help them through a difficult financial period in their lives.